The Evergreen Park Candlelight Theatre is a community activity brought to you by the Evergreen Park Recreation Department. We thank Evergreen Park Mayor James Sexton; Village Clerk Cathy Aparo ; the Village Trustees; Recreation Department Director Dennis Duffy and his staff; and the skilled tradesmen who have made the Senior Center available for this new creative endeavor. We are very thankful for our corporate sponsors for their financial help with each production, which keeps the ticket costs down to a level that is FAMILY-AFFORDABLE with plays and musicals that are FAMILY-FRIENDLY. (So please. . .support your local Evergreen Park businesses). Auditions, rehearsals and performances of the Evergreen Park Candlelight Theatre take place in the Evergreen Park Senior Center, 9547 S. Homan Avenue. On the performance dates, we have a mix of small banquet tables and row seating, which make up a very intimate theatre experience. 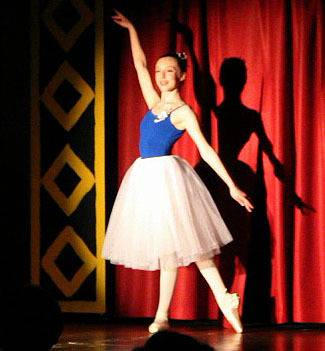 The Evergreen Park Candlelight Theatre Program is a community theatre, providing an outlet for local talent of all ages. 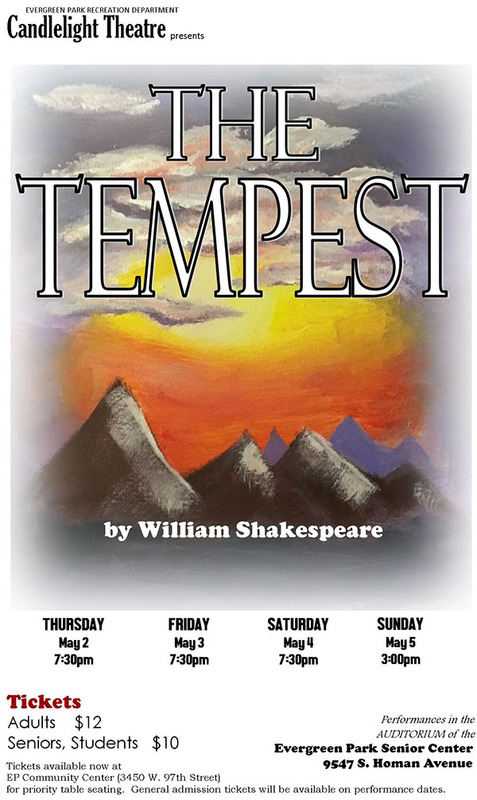 Tickets for all productions are available in advance at the Community Center, 3450 W. 97th Street. Will Call reservations can be made by calling the Box Office at (708) 229-3343. Those tickets reserved must be paid by one half-hour before the start of the show, or the tickets will be made available for general admission.